One of the crucial factors that instigates and accelerates the web traffic to your mobile application is the overwhelming features. And you must know that Android is still leading the competition with the hold on about 85.9% global market shares. In fact, last year, Google announced that there were over 2 billion monthly active devices on Android. If the geographical distribution is taken into consideration, Android dominates the race leading in major continents including Asia, large parts of Europe and South American region. 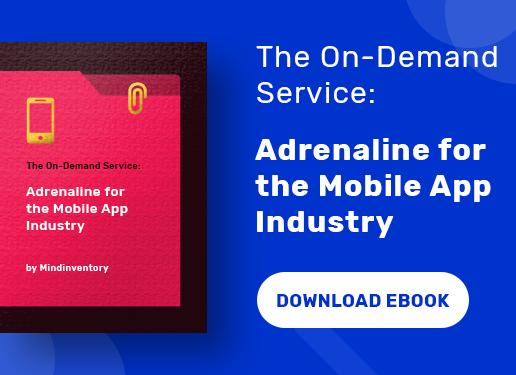 The Android Apps are ruling most of the business industries such as social media, messaging apps, e-commerce apps, on-demand apps, and enterprise apps. 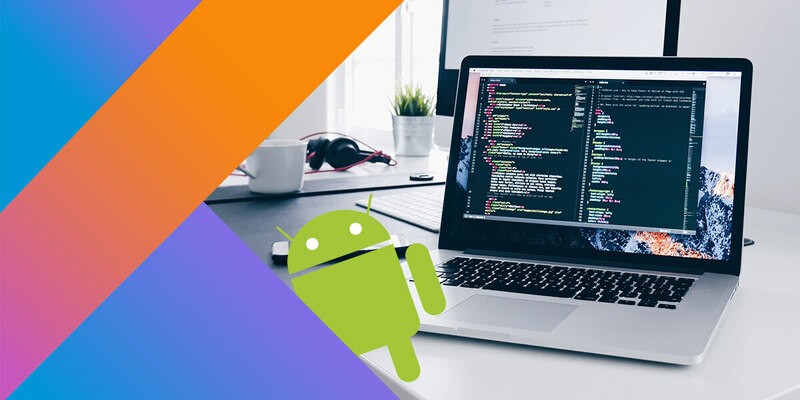 Therefore, it becomes more than indispensable for Android app developers to focus comprehensively and devotedly while integrating the important features, They need to pay attention to even the minute details because after all, the competition is very stiff. 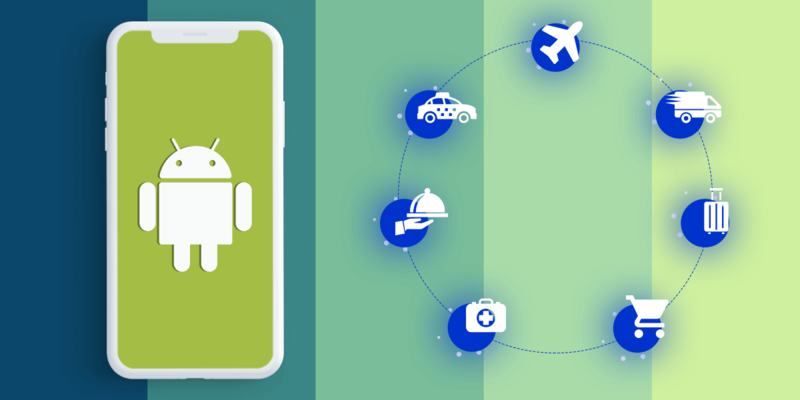 Moreover, the mobile app development trends keeping renewing, offering a scope to add new and interesting features that draw the user attention instantly and is customer-friendly as well. There is always an option of customizing the features in accordance with the business requisites. You need to remember that most of the users form a good or bad impression of the mobile app within a couple of minutes after using it, So, it would be better to simplify the User Interface design and focus on it while developing the wireframes. The app will be rendered successful in the users get to the desired page with just a few taps without waiting too long. So, creating a shortcut for important functions would be an added advantage. 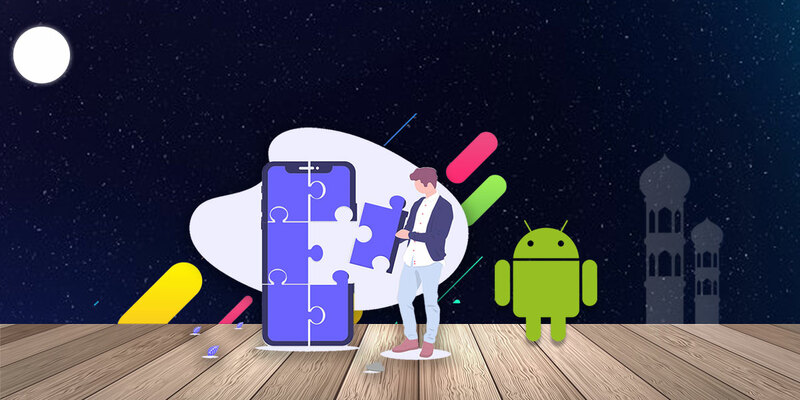 With the changing trends, the gesture control has become an essential aspect of the app that allows app developers to build the blocks including incorporating newer functionality. It ultimately leads to the enhancement of the user experience. 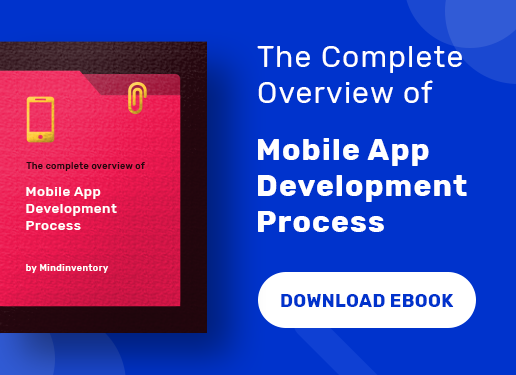 The Enterprise mobile app development has gained pace in the recent few years and since it offers a number of venerable advantages, the organizations are gradually showing their intent towards it. One of the biggest benefits that it offers is streamlining the business process by improving the communication between the employees and different teams. Secondly, it also focuses on providing a robust security, which means that your data is safe. The enterprise apps also provide a messaging or chat-based feature so that the employees can interact with one another smoothly. The enterprise apps also have the additional features including CRM, ERP, and SAP integration. 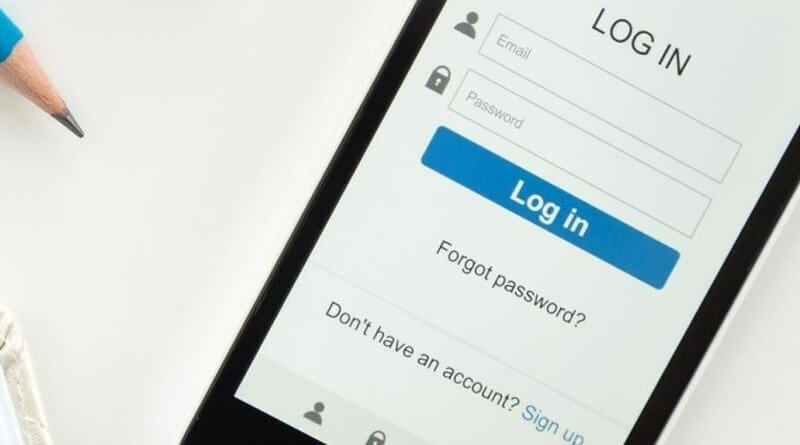 Most of the mobile applications these days require the users to register through their email-ids and mobile numbers. They may be asked to create a personal profile allowing to the owner to collect the important data; specifically if it is an on-demand app. However, you must make sure that the registration page is simple and short. The users may get irritated with longer forms and unnecessary questions. You should just stick to name, mobile number, email id, and if necessary the address. The user feedback is supposed to be one of the most crucial elements of your mobile application, which decides whether your brand is a hit or flop show. Allow and encourage more and more people to send you important feedback on your app either via writing comments or through the ratings. The more feedback you receive from the potential audience, the more scope you would get to improve your app functionalities. It is necessary part of the job to evaluate the performance of your Android app at regular intervals. In fact, this is also a nice and positive gesture from the app owner and developer showing his concerns about the users. The various platforms of the social media are no doubt, one of the best and most effective marketing tools for the Android app promotion. Therefore, it is important to integrate and get connected to the social media channels such as Facebook, Twitter, and Instagram, where you can promote your app and also provide information about the app updates. The users can also share their experience of using the app. One of the prime reasons why most of the mobile applications fail to create an impact in the market is because of their slow loading speed. 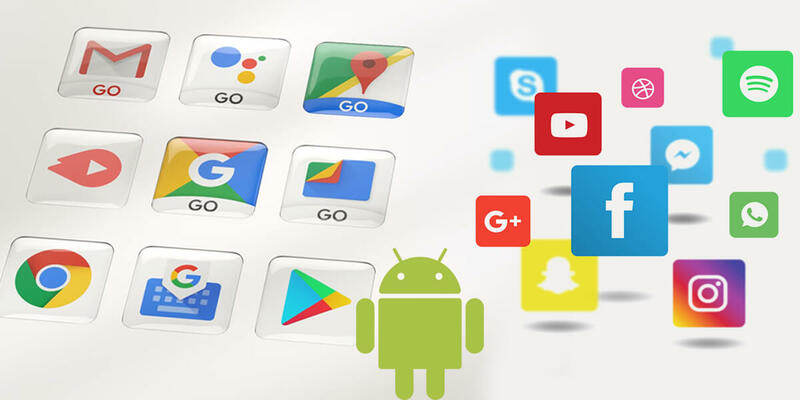 The users prefer applications proving quick response and so then you are incorporating the features for your Android app, you need to keep this on the top of the priority. It must be ensured that the loading speed of your app does not exceed more than 10 seconds, which can go up to more than 15 seconds. It should be high responsive as well and all functions should work well when tapped upon at anytime of the day. Another striking feature that will give your Android app the upper hand in the tough race is integrating the support for multiple languages. The implementation of the language must be decided upon the target audience and the part of the world where you would be releasing your app. It should provide the support for the majorly spoken international languages such as English, French, Chinese, Spanish, German, and others etc. However, if you are launching the app in Asian continent then Hindi and Arabic also becomes important to integrate. The language integration also depends on the budget of the client. The users often complain about the shortage of memory space due to which they are not able to store their vital data. Now, your role is to address this common issue while developing the Android app. Therefore, what you can do is curtail or compact the size of the app, much to the delight of your audiences. It is obvious that the bigger the size of app is, the more space it would consume, and it would also take longer time to download or update. Remember that each update increases the size of the app as you add additional features and functionalities to serve your customers better. You should eliminate the functions that are no longer needed in the app. It is not possible to get the internet connection everywhere and remain online 24×7 always. Thus, your Android app should provide the facility of offline mode working as well. You should give the advantage of app usability even when there is no internet connection. The users will simply love to navigate the app functions without spending their data. Today as the technology is rapidly progressing, cloud computing can be considered an important asset for your Android app. It is a feature that helps to create a number of various other apps such as messaging applications etc. It will boost the app strength and make your app visible in the traffic. In addition, you can also look to integrate the payment gateway feature. Nowadays, most of the apps have this feature allowing users to pay for the product or service using the app directly and not using any other tool. The Android apps today are battling a fierce competition in each of the inductors. One of the significant aspects that can make your app stand apart in the crowd is offering the unique, user-friendly, and simplified features. The audience today have become quite choosy and so you have to decide the most essential features very carefully before implementing it, It would be appropriate to conduct a market research or develop an MVP of the product to get the real picture of the market and audience demand.